Jupiter Tile and More opened its doors in 2012 and has committed itself to inspiring and realizing home decor ideas and creating beauty both indoors and out. 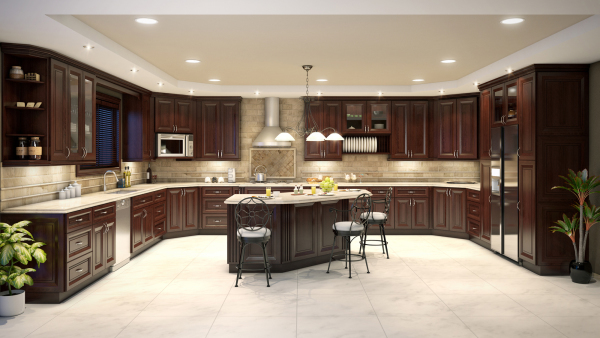 If you can envision it, we can help you make it happen. 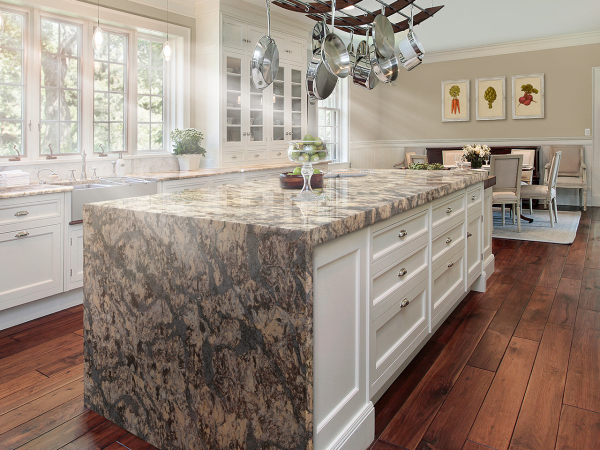 Our stock of more than 2,000 quality tile and natural stone selections gives you virtually endless options to create new rooms or upgrade existing ones. 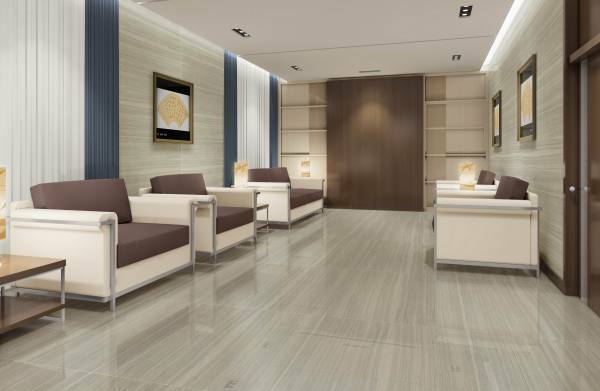 In addition to the tiles, we also offer coordinating finishing pieces and installation materials to put the perfect final touch on any project. 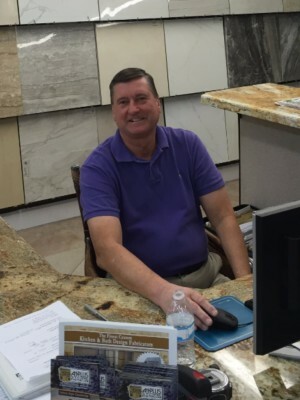 I Joseph Warnes, the owner and operator of this business have 10 years of experience in the tile industry. 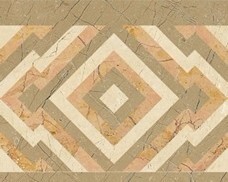 We have supplied tile from Stuart to Boca Raton, and customer satisfaction is our number one priority. Being that we do not yet do any forms of advertising your satisfaction determines whether or not we get more work. 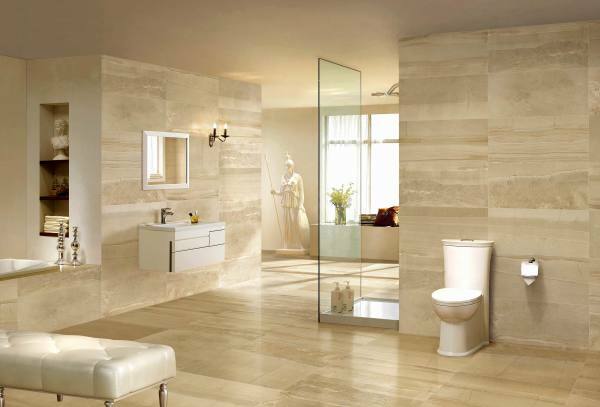 Jupiter Tile and More is the only one stop remodel showroom that you will find in this area that can provide the necessary products and contractors, whether it be a painter, electrician or a plumber. We pretty much do everything except build the house.
" I'm Joe Warnes and my family and I own Jupiter Tile and More. 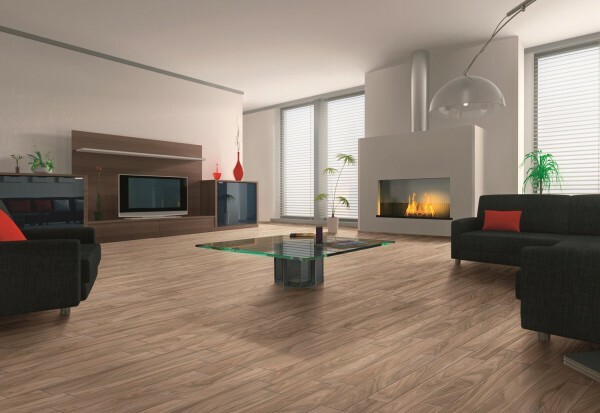 I guarantee you love your new floor from us!"